Burnt Out Punks would never be where they are if it wasn´t for the help of lots of people. There are many to thank for tremendous work and help of all kinds. Below are some that have meant more to us than we can describe. A big thank you goes out to all the following people for all their help! Fredrik the Bus master aka "Scania King"
Subtopia is a 14 000 sqm suburban paradise in Alby, Botkyrka in Stockholm Sweden. Where creators from all over the world can come together to realize their dreams and make the world a bit better. There are currently about forty players in various art and cultural forms. Subtopia works as a network and creative cluster as well as landlord for the players in the area. Subtopia is also an organizer and partner of different projects and ideas that are produced in the area. The work Subtopia do is to develop creative industries in the municipality with a focus on circus and film in particular. 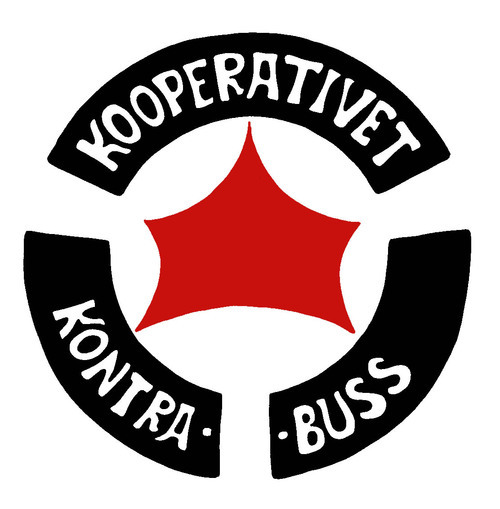 Subtopia is part of the municipally owned limited company Upplev Botkyrka AB. CEN is network of circus/theatre organisations in the Nordic countries, working with similar stage expressions as themselves. The aim is to develop the different organisation´s distinctive styles by common workshops and seminars, with the focus on rigging and pyrotechnics. The goal is to make a site specific production in one or more of the participating countries. 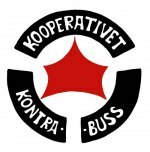 Kontrabuss is a non-profit association which has existed since 1987. In an anarchistic spirit they manifest non possession and encourage personal activity and individual responsibility. They strive for global and local savings of resources. - to support and prepare transportation for alternative movements at local and global level. - to facilitate contacts between ideas, different cultures and places. As member of the association you have the possibility of using the resources they have at their disposal or maybe contribute with your own ones. A cost price covers the expenses of the association. YOU HAVE THE IDEAS, THEY HAVE THE TOOLS! 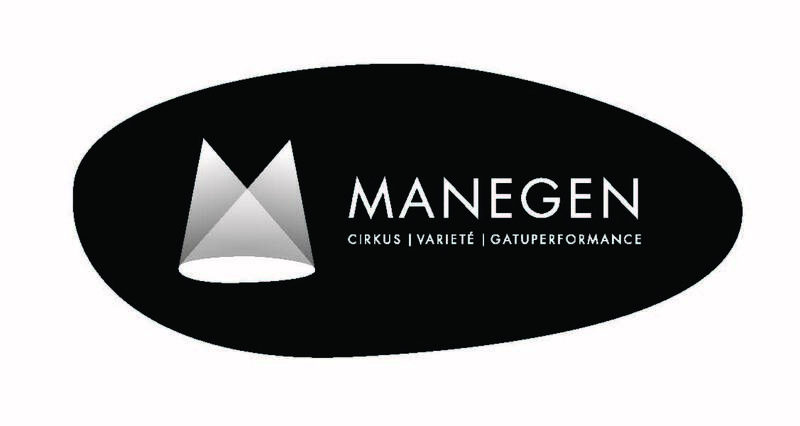 Manegen is the Swedish Federation of Circus, Variety and Street Performance. Through joint efforts and activities Manegen aims to spread circus, variety and street performance to new practitioners and audiences, to increase media coverage, to encourage local and national authorities to consider these art forms, and, not least, to create opprotunities for professional and artistic development.